Note: Special Poojas will be performed at any timings based on devotees request. 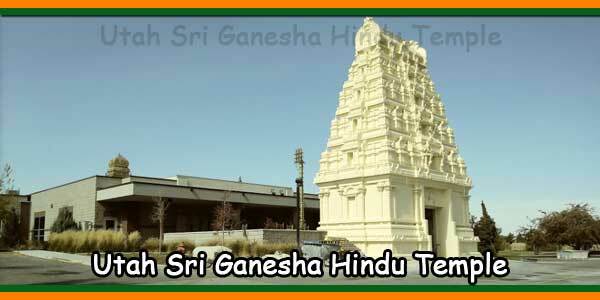 The Vedic Temple of Virginia is the first Hindu Temple started in Northern Virginia as a place to Worship all Hindu deities and a spiritual resource for the Hindu Community living in the Surrounding areas. 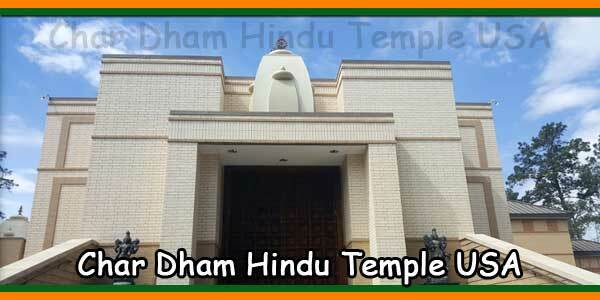 We seek to educate children about Hindu Culture and religion, represent the Hindu Community in interfaith settings and introduce those of other faiths to the rich Hindu culture. We have services throughout the week including weekends for family prayer and spiritual education. We also host vocal and instrumental concerts, and Indian classical dance performances. 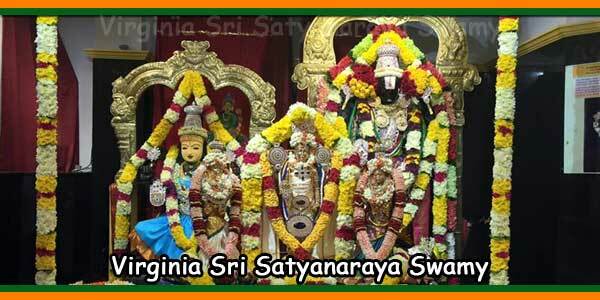 Welcome to Vedic Temple Of Virginia (SatyaNarayana Temple). 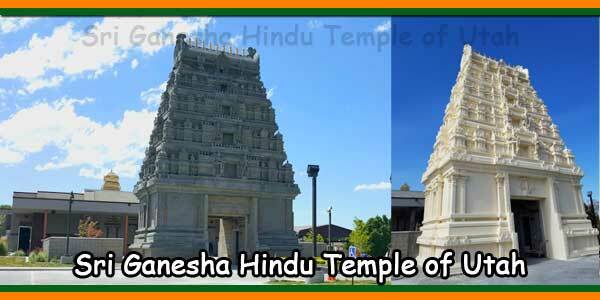 The Vedic Temple of Virginia is the first Hindu Temple started in Northern Virginia as a place to Worship all Hindu deities and a spiritual resource for the Hindu Community living in the Surrounding areas. 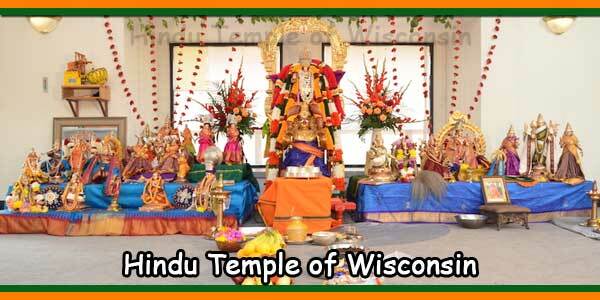 The following puja services are available from the Temple currently. 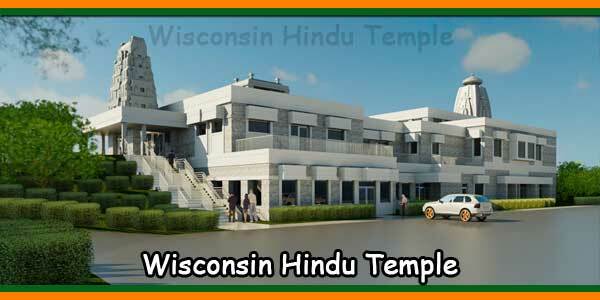 Please contact the Temple Manager to schedule a puja. 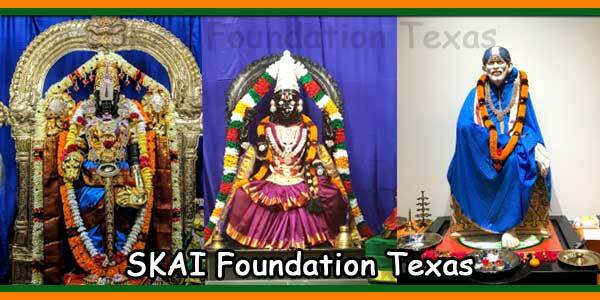 We encourage everyone in the community to support our temple through regular puja sponsorship’s. CHILD FIRST YEAR: Ceremony is performed immediately after the birth of the child. NAMAKARNAM: The ceremony of naming a child. AKSHARA ABHYASAM: On this auspicious occasion of Ma Sarasvati puja, give your children three gifts which will help them through out their life. ANNA PRASANAM: This is the ceremony for the first feeding of cooked rice. UPANAYANAM: Upanayana is initiation into the brahmacharyasrama and is the purvanga of student bachelor-hood. HAIR OFFERING: This ceremony of the first tonsure is to be performed in the third year of the male child. PUMSAVANAM: Ceremony for begetting a male child. PUNYAHAVACHANAM AND NAMAKARANAM: This is a simple ceremony in which the child is given a name. SEEMANTHAM: Religious Baby Shower ceremony.